Get involved in our community through Sunday services, growth groups, kids and youth programs, social events and much more! Looking for kids and youth programs? Who is Jesus? What's a Christian? What's the Gospel? 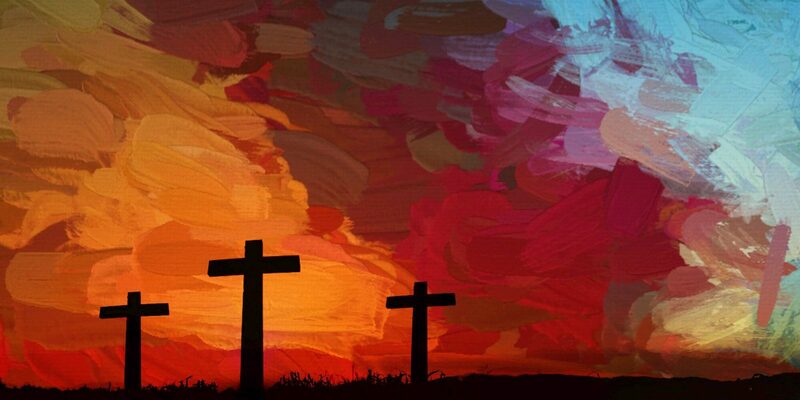 What's church about? Learn more! We are a friendly and diverse community of people spanning all ages and many cultures. Our aim is to grow together towards maturity in Jesus Christ through knowing, trusting and sharing his Word. 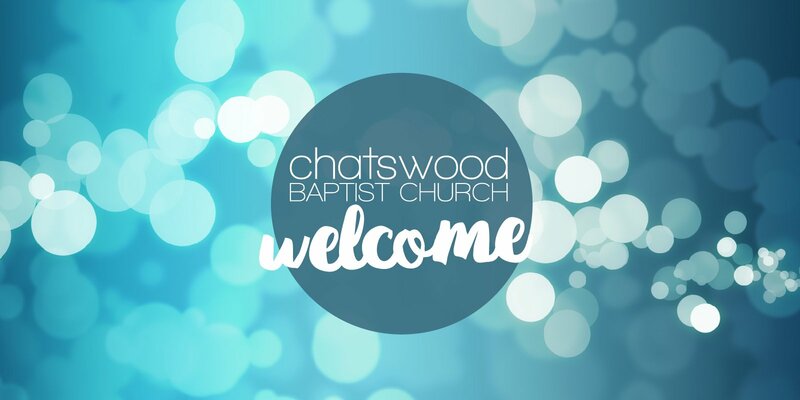 Please join us for one of our Sunday Services (9:30am & 5:30pm) and begin exploring what it means to belong to the Chatswood Baptist community. 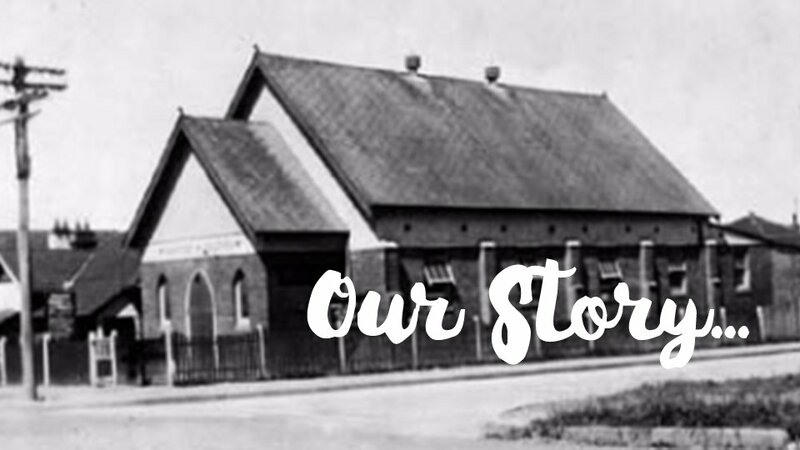 Chatswood Baptist Church is a Christian community seeking to join in God’s work in the world. This is only possible as each of us gives of ourselves - our skills, our time, our energy and our material resources - to pursue this mission together. 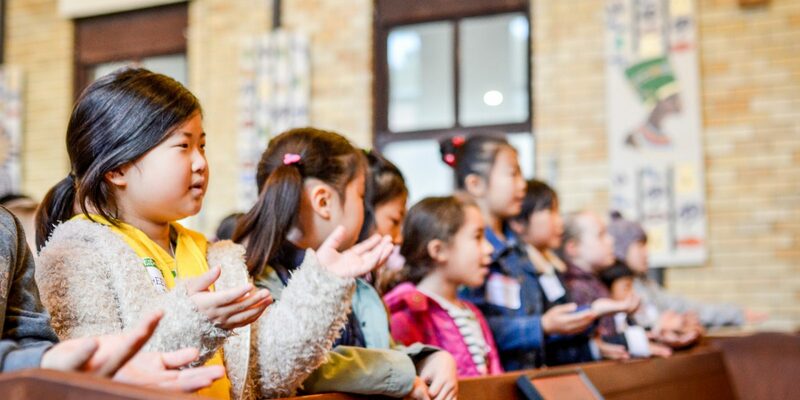 Giving of ourselves cheerfully and sacrificially to enable the ministry of Chatswood Baptist to continue and grow is part of the bigger picture of how each of us lives of life of worship to God. 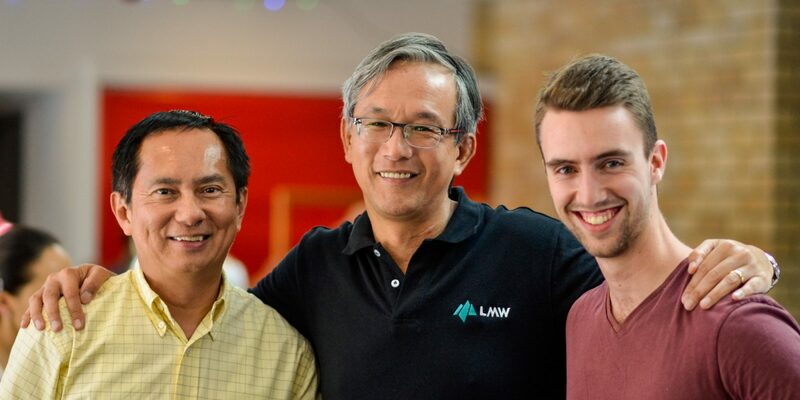 We’d love to facilitate and help you think through how and why to give financially and to volunteer your time and energy to serve alongside others.